Obviously, my adoration for him stems entirely from the fact that he is a superb actor. It has nothing to do with how he looks, how shallow do you think I am? I will admit that I don’t mind looking at him, I would not have made it through ‘The Ballad of Jack and Rose’ if that weren’t true. But his acting is the reason (excuse) I watch all his films. Anyone else want to join the cue? Do you have a favorite DDL film? Any (CRAZY) haters? In the Name of the Father. You must see it immediately. Also, I had sexual dreams all night because of our conversation. 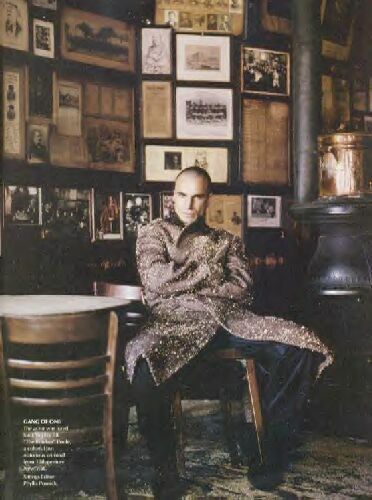 Ohhhhhh lalalalala… DDL yes please. There Will Be Blood. 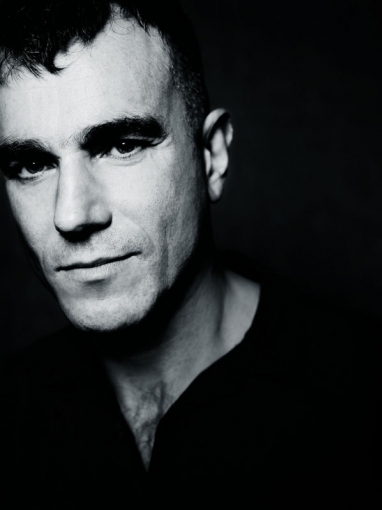 PTA and DDL, that’s all you need.